Learn to trade FOREX, Cryptocurrencies, Equities & Indices with The Ultimate Traders Programme! Our Ultimate Traders Programme is a complete all-in-one solution that addresses all the practical, as well as theoretical components of your trading education. The Programme consists of six packages, tailored for new as well as advanced traders. 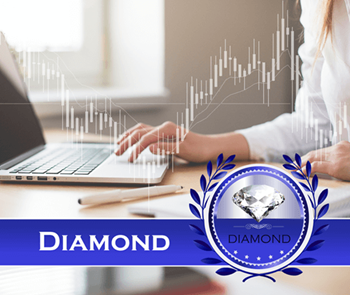 The objective of The Ultimate Traders Programme is to enable you to become a successful full-time or part-time trader on completion of the programme. The online video courses are the theoretical component, as well as starting point of the Ultimate Traders Programme.